A journey between prehistoric times and nature in a small village set between twelve hills on which cereals, olive trees, vineyards, almonds and vegetable gardens grow. Siddi, which currently has about 600 inhabitants, may have Roman origins, along the 'via del grano' (wheat road), from Usellus to Calaris. The first document to mention it dates back to 1346, in which it is indicated as Silli, perhaps from the Vulgar Latin word casilli, meaning 'group of small houses'. 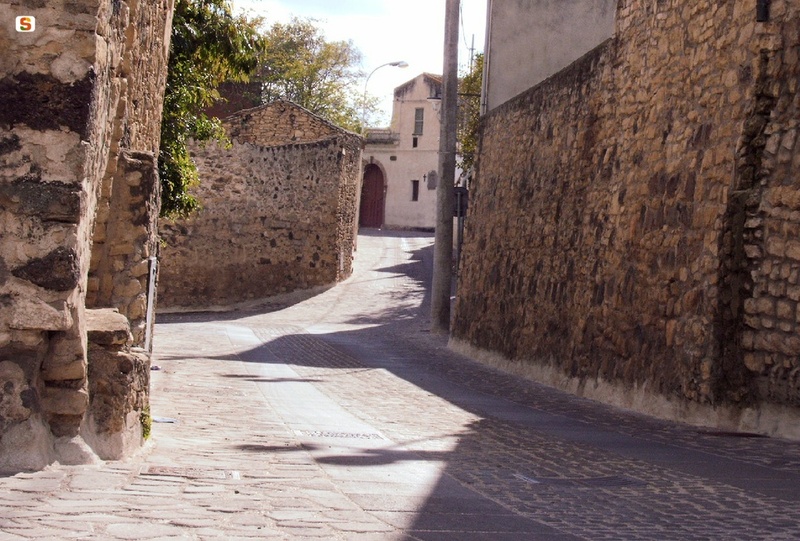 The village features narrow roads onto which 'courtyard' houses look out, with walls made of ladiri bricks, monumental portals and colourful murales. In Casa Steri, which dates back to the seventeenth century, the museum of agri-food traditions is set up, documenting customs, skills and flavours of the Marmilla communities. The regional festival of good food Appetitosamente (Apetizingly) is a good opportunity to taste the local delicacies. Another exhibition not to be missed is the Ornithological Museum of Sardinia, the only one of its kind, with a collection of hundreds of birds, non-migratory and migratory, that populate the Sardinian habitats. 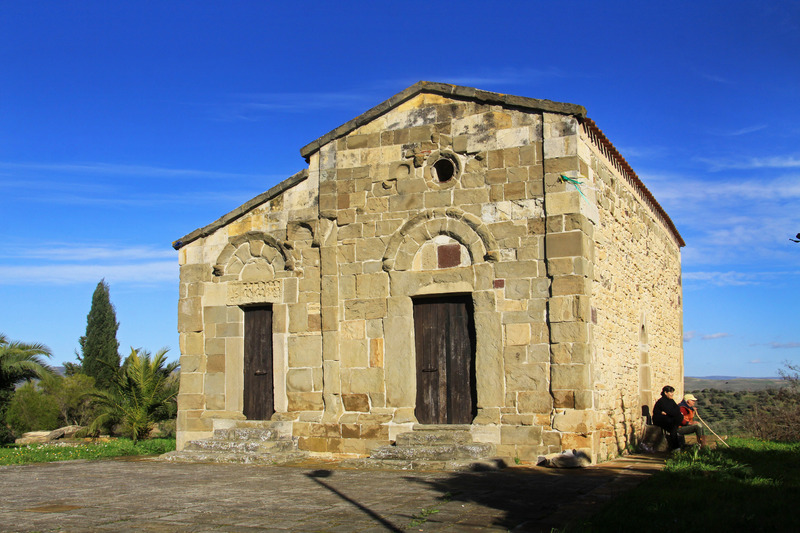 At the entrance to the village, you will find the church of San Michele Arcangelo, dating back to the second half of the 13th century: it is the smallest Romanesque sanctuary on the Island, with a two-nave plan and a single apse. 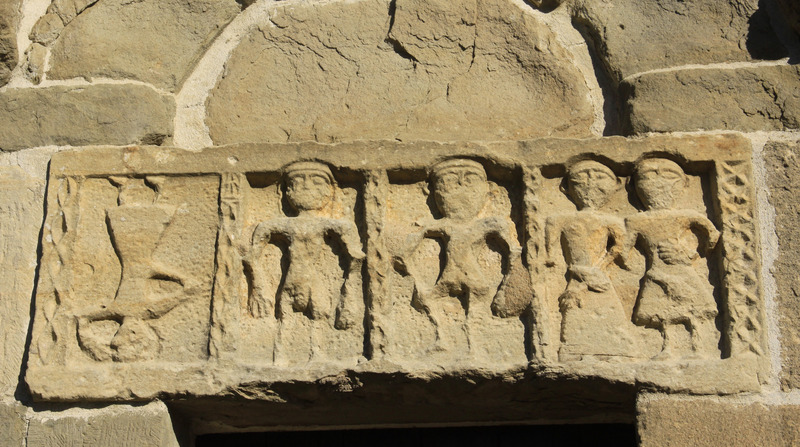 The reliefs sculpted in the architrave of the portal are unusual and depict five mysterious anthropomorphic figures, one of which is upside down (perhaps Lucifer, Adam and Eve, St Michael and God): a unique creation dating back to the medieval sculptural scene in Sardinia. Nearby, there is the eighteenth century parish church of the Visitazione di Maria Vergine. The name of the village gives rise to the Giara di Siddi, also known as su Pranu, a basalt plateau with steep rock faces 300 metres high. The environment is magical and the air is filled with essences and aromas of Mediterranean scrub. Over one hundred tree species (many are rare) and holm oak forests cover the park of Sa Fogaia with its paths leading to the eastern side of Su pranu. 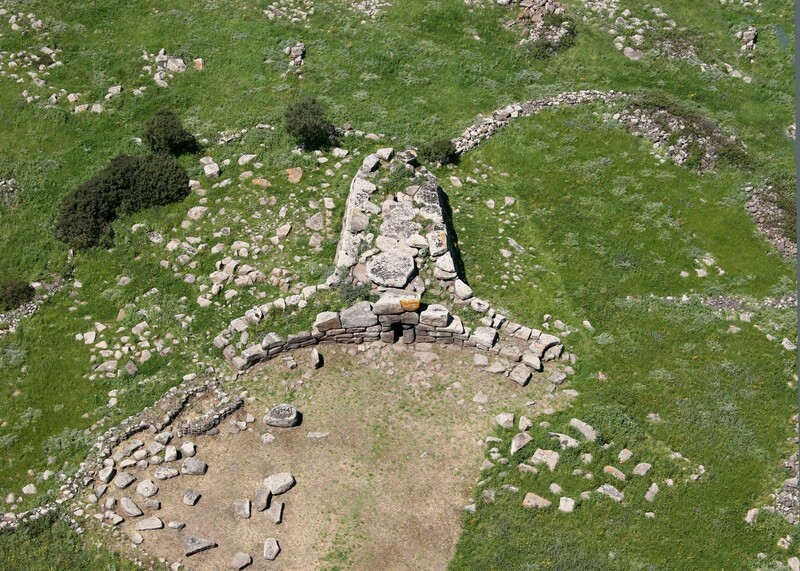 Here, the most interesting 'corridor-type’ Nuraghe in the area stands out. The whole of the Giara has a priceless archaeological heritage: the most ancient relic from the past is a fragment of large ring from the Middle Neolithic period. The Domus de Janas of Scaba 'e Arriu dates back to a slightly later period. 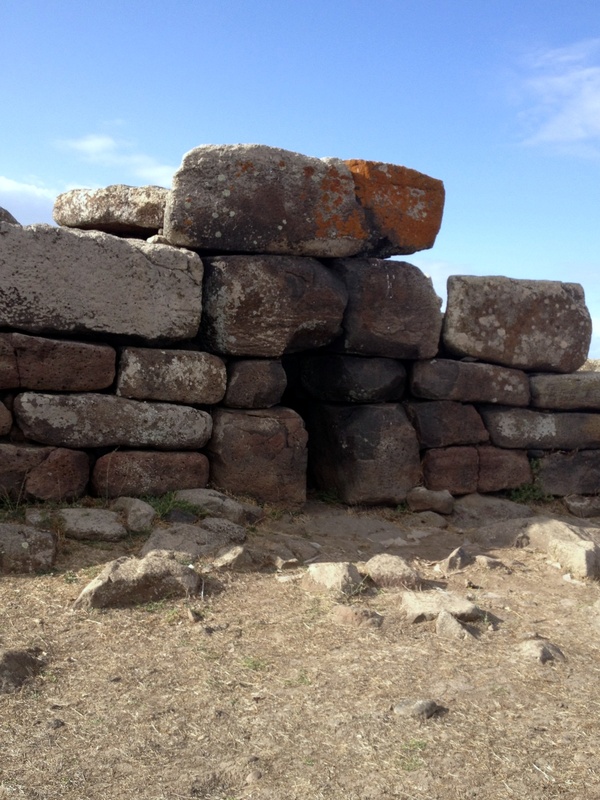 The Nuragic age is the most highly documented: about twenty Nuraghi (simple, complex and 'corridor' types), villages and, above all, the Tomb of Giants of Sa Domu 'e S' Orku, an extraordinary (and well-preserved) example of Nuragic funerary architecture (1500-1300 BC), made from basalt blocks. 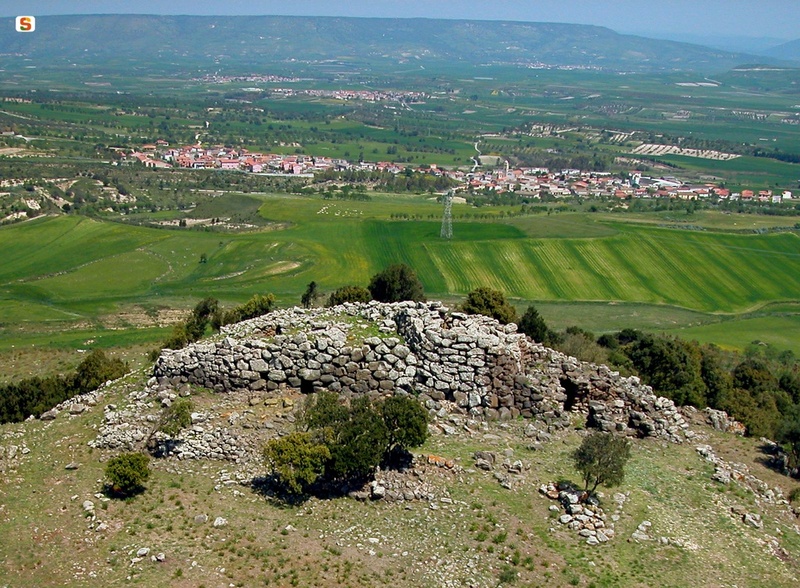 The remains of settlements, pottery and coins bear witness to the Punic passage. The Roman era has left behind it burials, the remains of residential areas (in Cuccuru Bingias, Sitzamus and Tradoriu), coins and fine pottery. From the Byzantine age, there is a decorated bronze belt buckle (7th century).